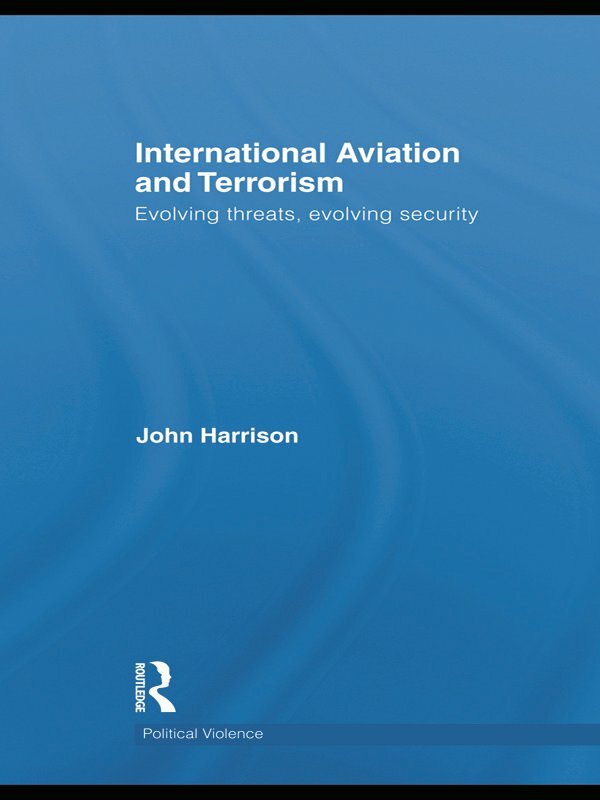 This book examines terrorism's impact on the international aviation security regime, with a focus on the role of the United States. Tracing the historical development of the international civil aviation system, the volume examines how it has dealt with the evolving security environment caused by international terrorism. It begins by exploring the practical implications of the debates over the meaning of 'terrorism' and how the international civil aviation community developed practical solutions to avoid the debilitating debates over the concept while crafting important, if weak, international conventions. As a major civil aviation power, the United States was a predominant influence in security developments in the 1960s and 1970s, yet US civil aviation policy failed to keep pace with the changing nature of the terrorist threat. The commanding position that the United States maintains in international civil aviation provides a microcosm of the promise and perils faced by the world's sole superpower. The author examines US efforts to upgrade civil aviation security in the wake of 9/11 and the impacts of these developments on the international civil aviation system. The detailed discussion of terrorism past and present places the threat in its proper context for both the international civil aviation community and its largest individual actor, the United States. This book will be of much interest to students of terrorism, aviation security, international security and IR in general. John Harrison is an Assistant Professor at the S.Rajaratnam School of International Studies and Head of Terrorism Research at the International Center for Political Violence and Terrorism Research. Al-Qaeda’s war: a regime failure?